Register now and receive a free trial lesson. With the Callan Method you will learn not by studying (memorising lists of vocabulary, grammar rules, etc.) but by communicating and interacting with native speakers. You will be speaking and listening all the time, completely immersed in the language. But it's not just a chat! Our lessons are based on well-ordered introduction of new vocabulary and grammar, systematic revision, constant and immediate correction. The lessons are short, intense and fast-paced, so you will able to easily fit them into your busy schedule. Every minute of each lesson is spent efficiently, actively learning the language you want to speak. That's why the Callan Method is not only fast and fun but also effective. The Callan Method is an intensive course consisting of scripted questions and answers. Both you and the tutor speak quickly, so that you learn to understand native speakers and to speak naturally, without translating. The tutor will always help you with the answers. Our tutors will help you to instantly correct your mistakes in pronunciation, grammar and vocabulary. They are friendly and patient, helping you to improve your skills and to form good habits when speaking. 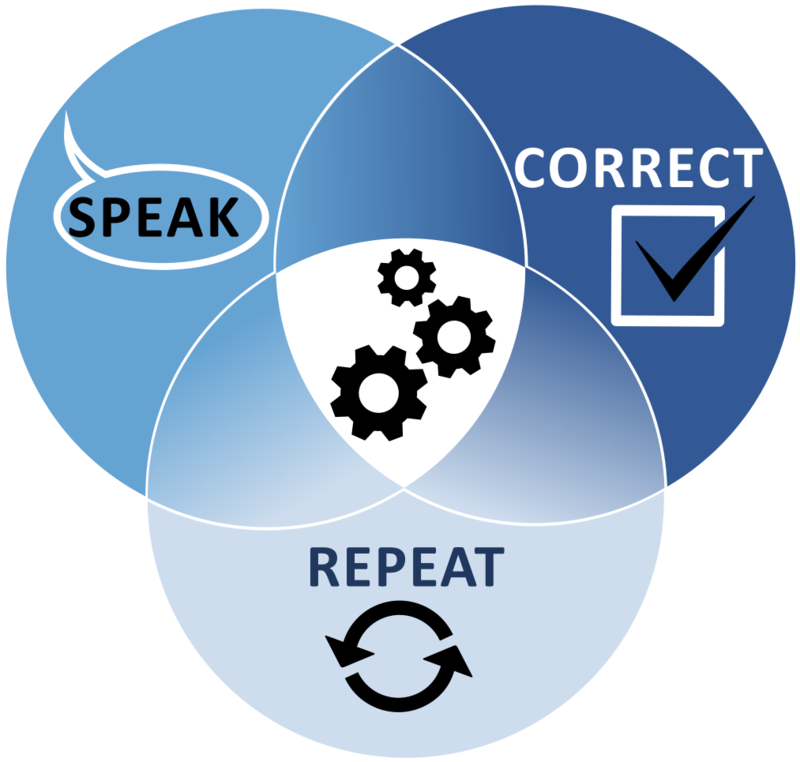 With the Callan Method you learn to speak naturally and correctly. The more you repeat, the better you remember and understand. Don't worry if you don't understand everything the first time - the material is repeated until everything is clear and you can easily understand and pronounce new words and expressions. Callan Online will help you speak confidently. have learned a language with the Callan Method. We know the Callan Method works, and so do our students! Set up an account and you will be ready to start learning a language. Don't forget to set your location and Skype Name. During your free trial lesson, your tutor will test your level and show you how the Callan Method works. Choose a plan that is best for you, reserve your lessons and start improving your language skills. You’ll need to know your Skype Name. If you’re not sure how to find it, please read this section of the Skype FAQ. A fast internet connection is important for good sound and video quality. You will only benefit from your lessons if you and your tutor can see and hear each other clearly! For better sound quality, you should use a plug-in microphone and headphones rather than rely on those built into your device. Remember to turn your camera on. You will be amazed how much you can improve your speaking and listening in less than half an hour!